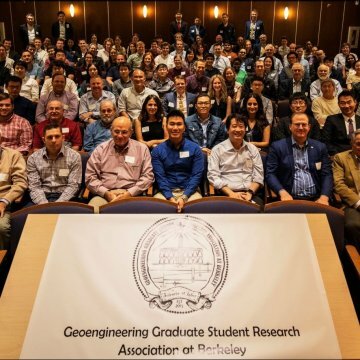 ENGEO shared our expertise with GeoEngineering faculty and graduate students at the 2nd Annual Geotechnical Engineering Research Symposium at UC Berkeley. 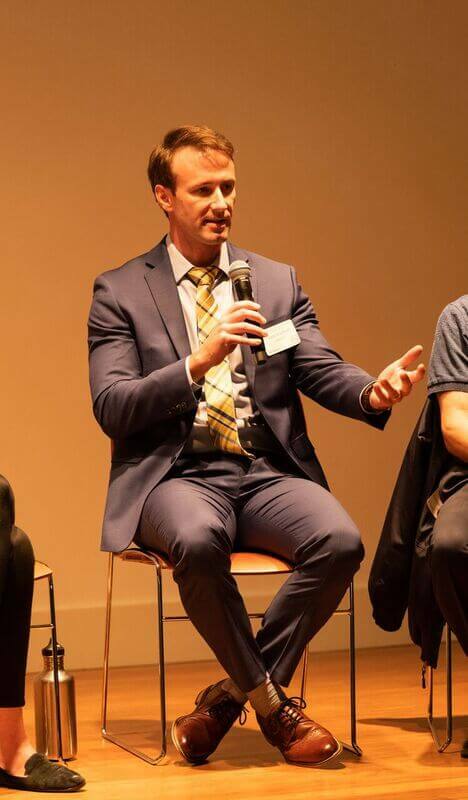 ENGEO’s own Todd Bradford, PE, participated as a panel speaker with four other industry representatives from both private consulting firms and public agencies. Many industry questions were discussed, ranging from how industry and academia can better assist one another in advancements, to where the industry sees itself in the next ten years, to the challenges of handling big data now gathered during projects, and even what role artificial intelligence could play in the future. 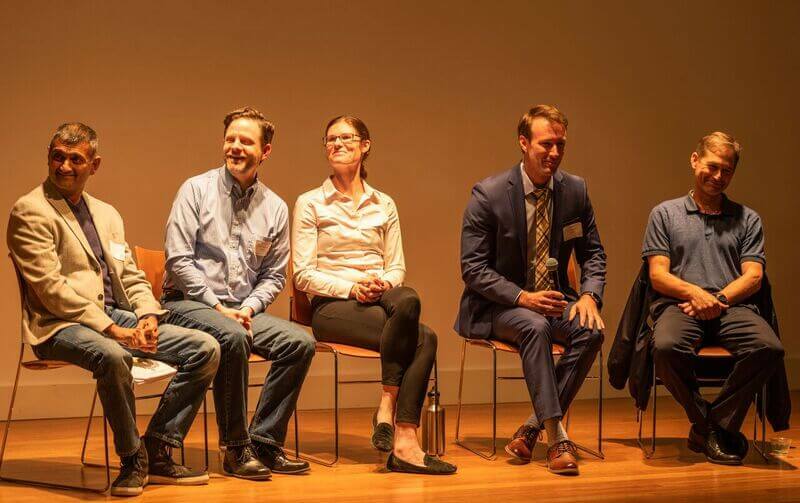 ENGEO was honored to help close out the symposium with such an important discussion. Events like these maintain strong partnerships within the collegiate industry. These collaborations result in helping students receive hands-on-experience through ENGEO’s summer internship program, as well as recruiting opportunities to join the ENGEO family.